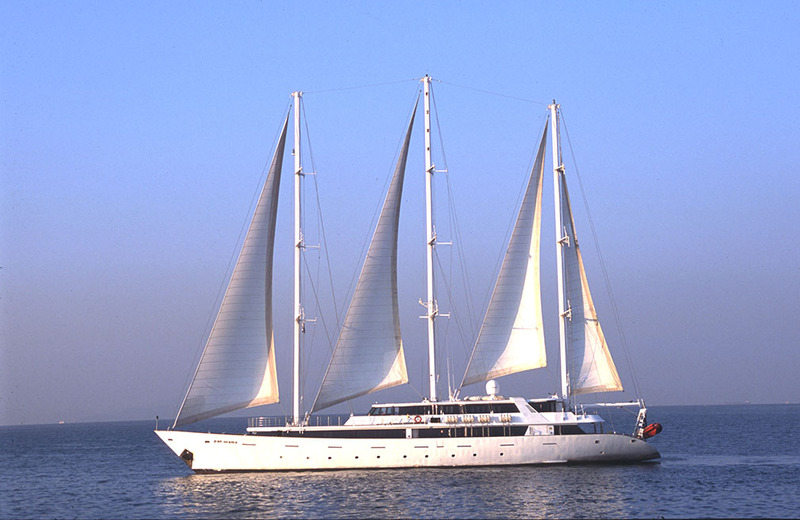 Discover a 3 masted sail cruiser which can accommodate up to 49 passengers in 25 cabins. 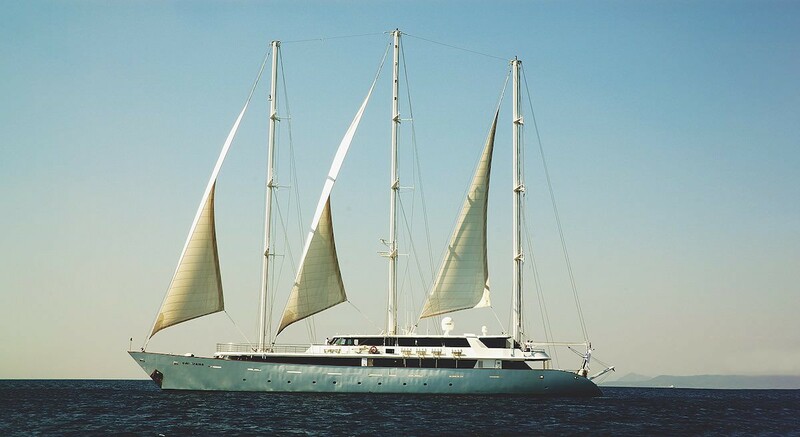 The Panorama was launched in 1993 and was renovated in 2009.  This state of the art sail cruiser has performed several Atlantic Ocean crossings and has sailed from the Seychelles to Monte Carlo and from the Black Sea to Tunis and offers the highest standard of accommodation and comfort safety.